Aims: Identify sensitive end points and populations for similarity studies of trastuzumab and biosimilar monoclonal antibodies. Methods: We performed meta-analyses of trastuzumab clinical trials data: overall response rate (ORR) and progression-free survival in metastatic breast cancer (MBC), and total pathologic complete response (tpCR) and event-free survival in the neoadjuvant setting. Fitted models predicted the maximum loss in long-term efficacy for different similarity trial designs. Immunogenicity rates were investigated in different early breast cancer (EBC) study phases. Results: Using the same equivalence margins for ORR (MBC) and tpCR (EBC), the predicted maximum loss in long-term efficacy with a biosimilar candidate versus the reference product is smaller for tpCR than for ORR. In EBC this predicted loss could be controlled with feasible patient numbers for a typical clinical trial. Analyses suggested that a treatment-free follow-up phase is preferable for immunogenicity characterization. 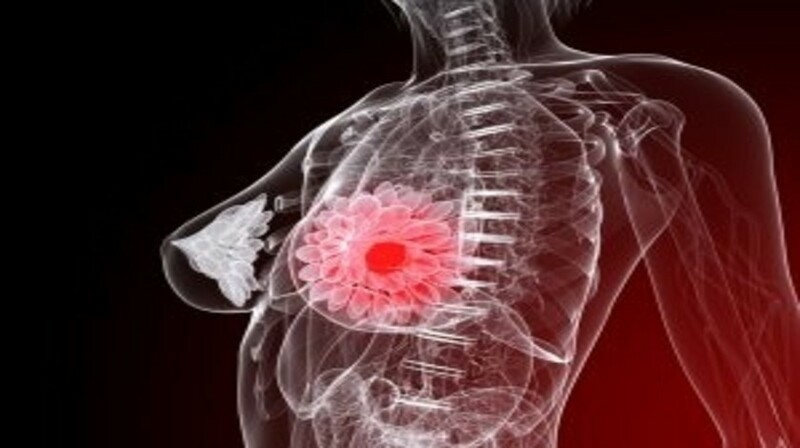 Conclusion: Treatment of patients with neoadjuvant breast cancer represents a sensitive setting for establishing biosimilarity of efficacy and immunogenicity. tpCR is a sensitive end point in this setting to establish biosimilarity between a biosimilar candidate and its reference product.